Welcome to the home of the Lewis B. O’Donnell Media Summit! 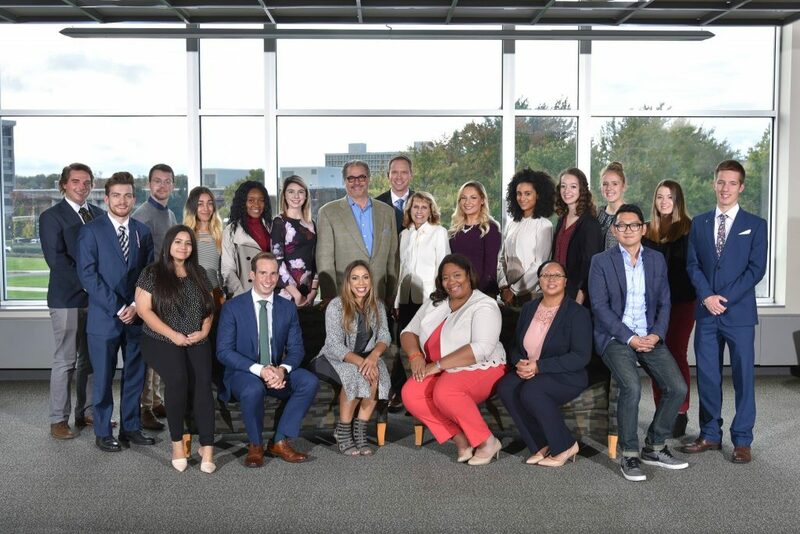 Want to be a part of the 2019 Media Summit Student Executive board? 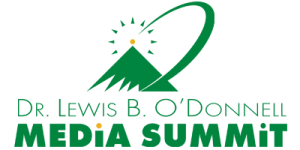 SUNY Oswego’s School of Communication, Media and the Arts hosts the Dr. Lewis B. O’Donnell Media Summit each fall. It’s a day-long event that welcomes media professionals to campus for engaging conversations about timely, important topics facing media industries and media consumers. 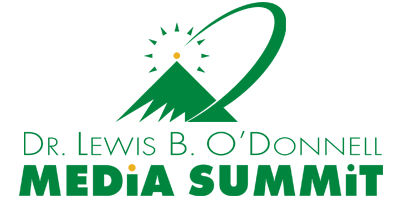 The Media Summit was founded in 2005 by Lou Borrelli ’77 and Al Roker ’76. It is named in memory of their beloved professor, the late Dr. Lewis B. O’ Donnell. 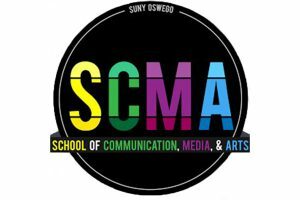 The Media Summit is made possible by SUNY Oswego and SUNY Oswego’s School of Communication, Media, and the Arts.